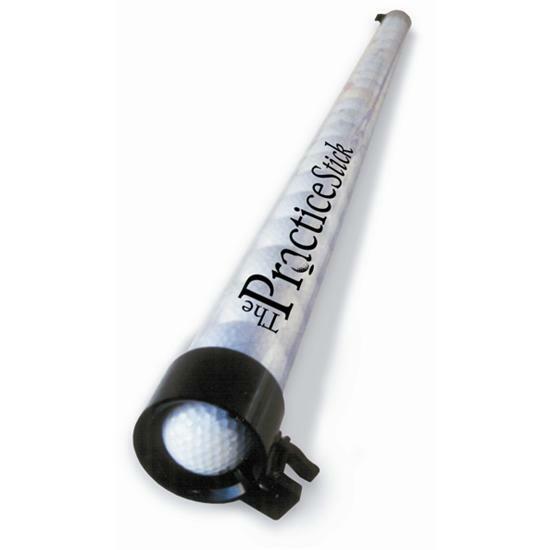 OnCourse Practice Stick - The Practice Stick is a great tool for your golf practice. 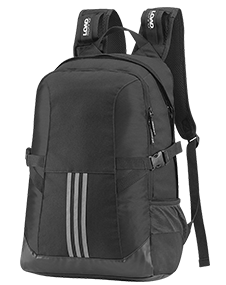 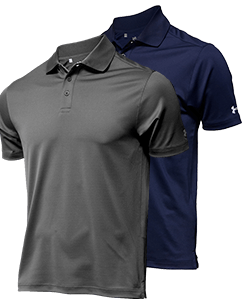 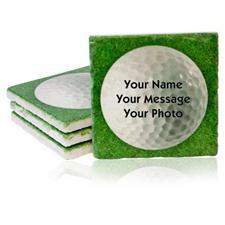 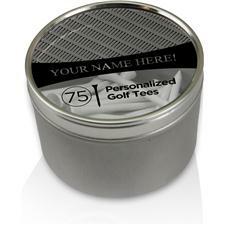 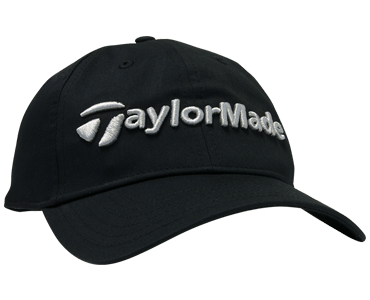 Easily pick up and dispense golf balls without bending over and putting strain on your back. 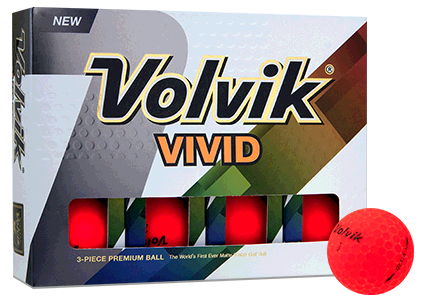 Simply press the stick onto the ball to capture and press the lever with your foot to dispense, it's that easy! 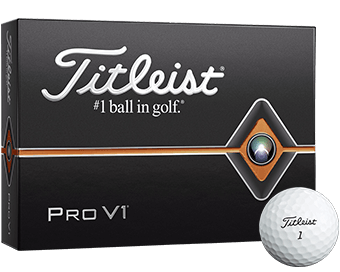 This product does not include golf balls. 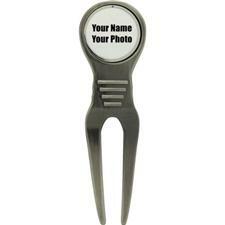 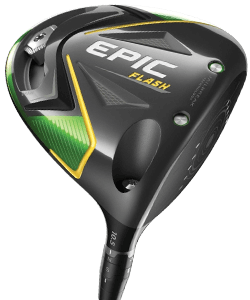 You are about to post a review for OnCourse Practice Stick based on your knowledge of its playability. 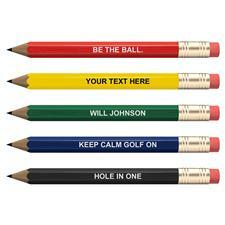 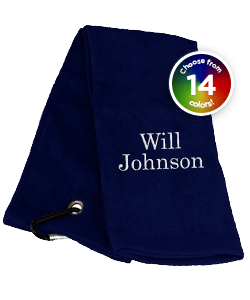 This review will show up under all variations of OnCourse Practice Stick, including new, personalized, and custom logo.